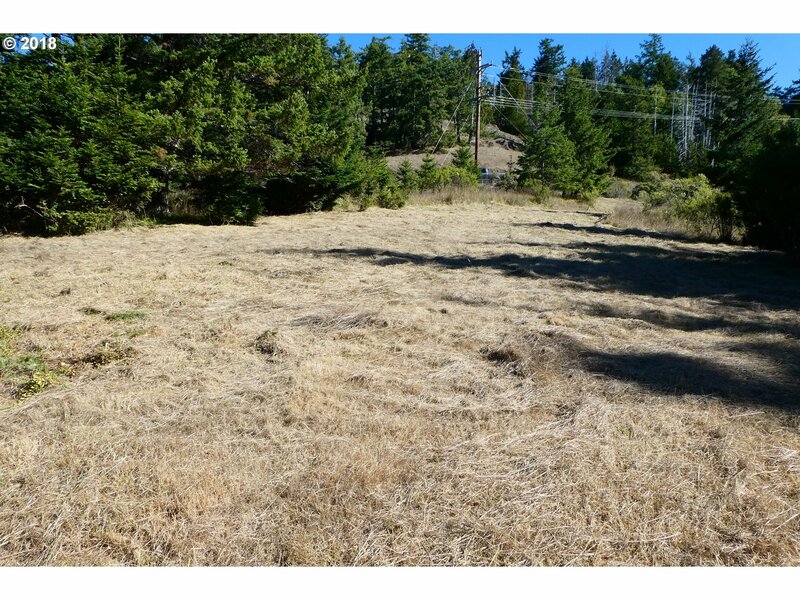 A beautiful meadow site for your custom home in this upscale subdivision. Wooded and mountain views. Bountiful deer, wild turkey and osprey to keep you entertained. Star filled skies at night and clean air to breath. This is a level lot with power and water at the lot line and paved roads. Take a close look and imagine the possibilities.